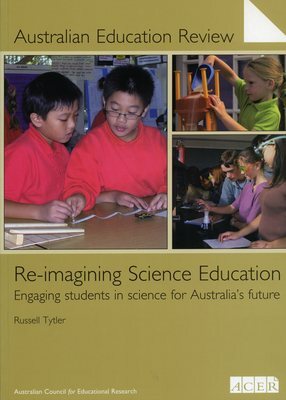 Includes a Foreword by Dr Jim Peacock, Australia's Chief Scientist. AER 50 calls for major curriculum reform, arguing that the time has passed for tinkering around the edges of a science curriculum that belongs to the past. Using research presented at ACER's Research Conference 2006, Boosting Science Learning - what will it take? as a base for a broad and intense review of the literature, the review calls for a 're-imagined' science education that is focused not only on preparing future scientists, but also on engaging all young people in science.